We are very proud to introduce the second ALT1TUDE Forum Special Edition: the Bremont SE301! This is a totally new model designation and hopefully represents the unique nature of what we have designed! As you know, this is a special watch created in conjunction with Bremont Military and Special Projects, especially for - and to celebrate - The Best of Bremont Online, the Alt1tude Forum! 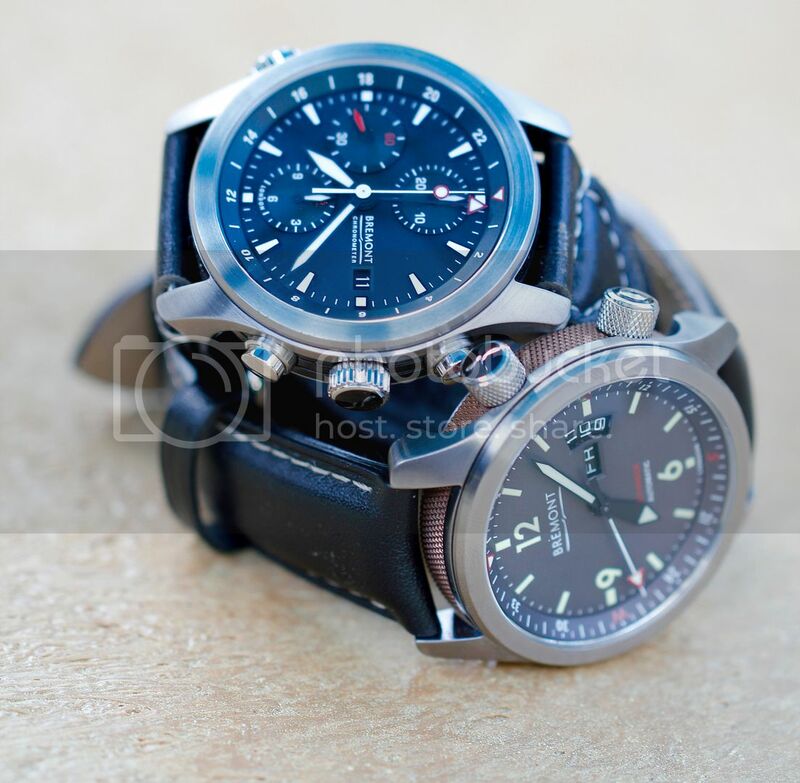 You may recall that earlier this year I had the pleasure of reviewing the initial Boeing range offerings from Bremont, the Model 1 and Model 247. If you haven’t had the chance take a few minutes and check out the review for a recap! At that time of that publication, we were expecting Bremont to release identical titanium iterations of the existing black and white dialed steel models. Instead, at Baselworld 2015, Bremont announced the Model 1 Titanium GMT, and the Model 247 Titanium GMT in new grey-toned dial colors as additions to the Boeing line-up. 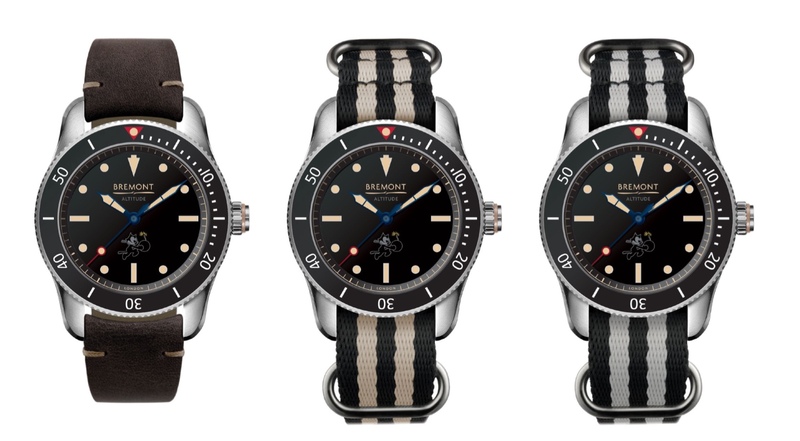 Someone asked me on the first day of BaselWorld 2015 what I thought of the new Bremont releases. My response was that, “all of the new watches are familiar, but either improved upon or more accessible to mainstream consumers”. By saying that, I was pointing out that the Boeing GMT models, the U-22, the ALT1-ZT, and even the Jaguar Models are all derivatives of successful Bremont watches, but the designs have been either updates or made available to civilian or non Lightweight E-Type owners. After spending a week with two of the new releases, the ALT1-ZT and the U-22, I can say with these are both well-implemented additions to their respective collections. 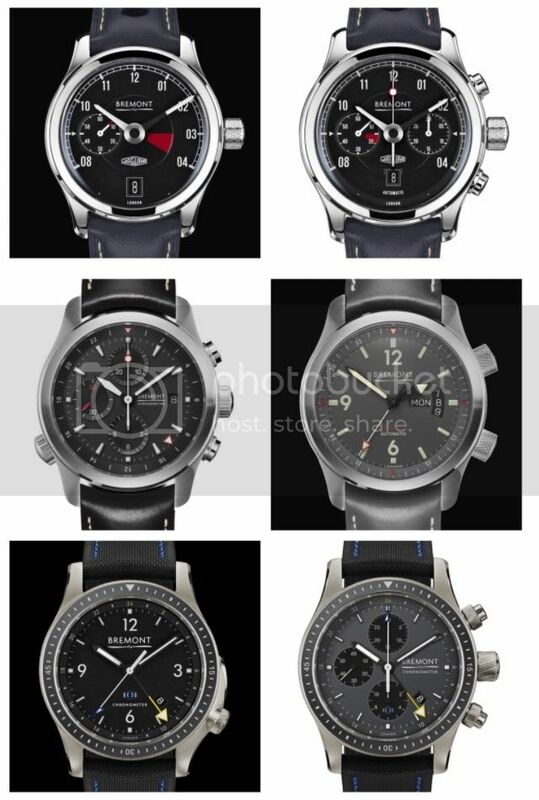 Top to bottom, we have the Jaguar MKI, Jaguar MKII, ALT1-ZT, U-22, Boeing Model 1 Ti GMT, and Boeing Model 247 Ti GMT. 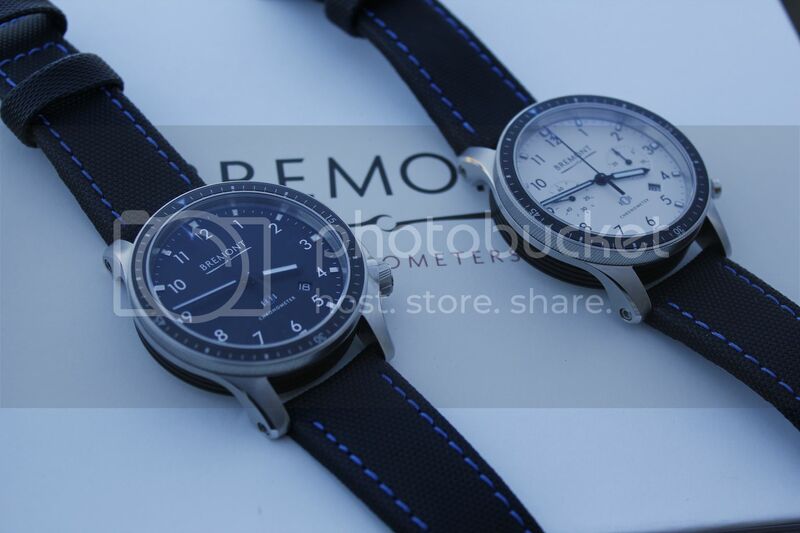 First of all, I’d like to send a big ‘thanks’ to Bremont for sending over both of the new Boeing watches, the Model 1 & Model 247 for a proper Alt1tude review. I’ve seen many of our forum members express interest in these two watches, so I’m happy to be able to share a few photos and thoughts after wearing them for a while. In January 2014, Bremont sent out a press release announcing a partnership with Boeing. Details were rather sparse at the time, but we did learn that Bremont would be working “with Boeing to develop a new range of mechanical watches that fully explores the aerospace company’s extraordinary expertise in advanced material technology”, with more information promised for a later point in 2014. Bremont’s sporty ALT1-C cleans up nicely in this white-dialed, polished steel iteration. 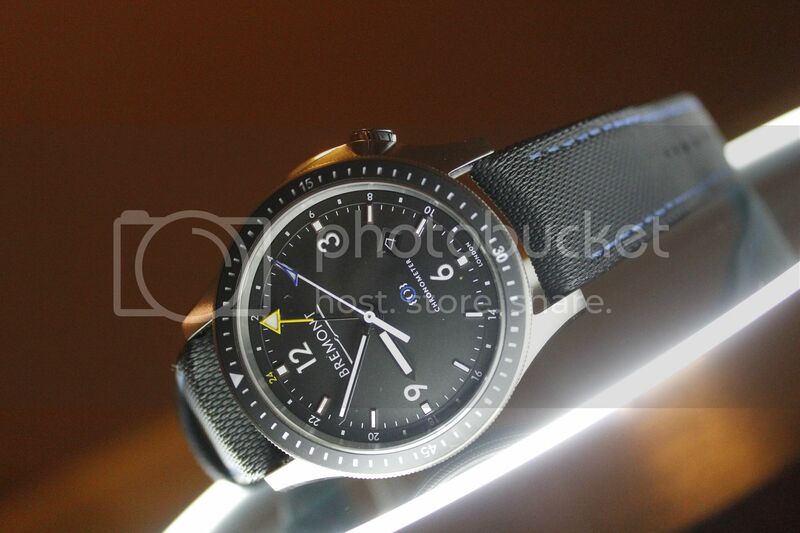 You might say that the newest watch to come out of the Bremont workshop in Henley, the ALT1-C/PW, has a familiar face. That’s because the watch is an adaptation of the esteemed ALT1-C, one of six initial models released in 2007 as part of Bremont’s Classic Collection. Despite being a sport watch, the two-toned dual register chronograph gives off a very refined aesthetic, making the ALT1-C the quintessential watch of the Bremont brand. In particular, the Cream dialed variation has been used in numerous promotional images since the brands' inception, and likely remains the most familiar piece in the entire Bremont range. 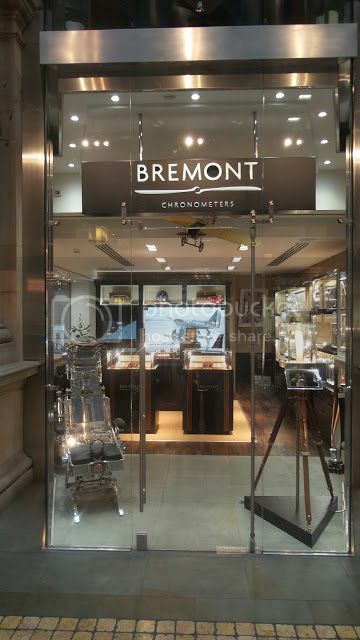 For our newest Q&A installment with the Bremont Team, we were able to get some time with Paul and Samantha from the Bremont Boutique at Royal Exchange, London. Special thanks to the lovely Emma Smith from Bremont HQ, who was able to sit down face-to-face with Paul and Samantha and ask these questions on our behalf. If you find yourself in London, make sure to stop by the Royal Exchange and say hello to Paul and Samantha! 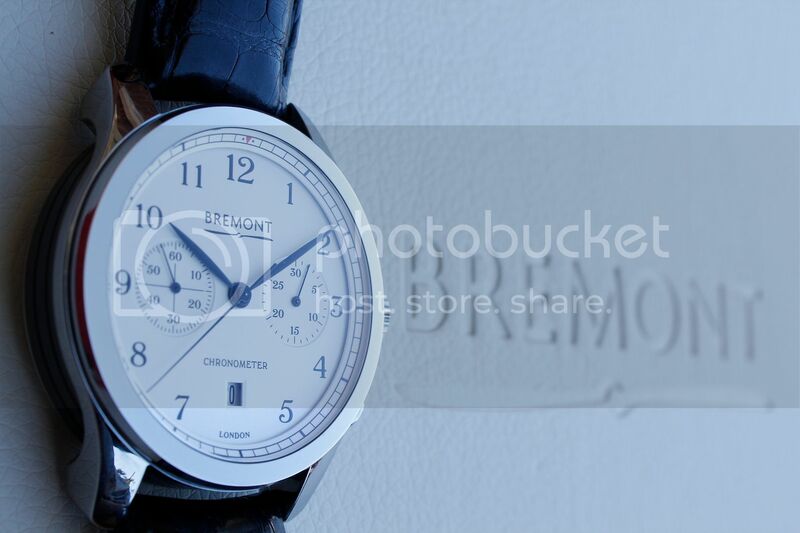 They have a twitter account you can follow, @BremontCity. Second Annual Alt1tude Halloween Competition-Win Your Way to Salon QP! With Halloween and Salon QP quickly approaching, it's time for another forum competition! This time last year, we ran a similar comp and it was great fun! The winning submission was this fine piece of art from Embles! As it has been some time since we have done one of these, I thought it time for us to get the "Meet the Bremont Team Q&A" section back up and going! 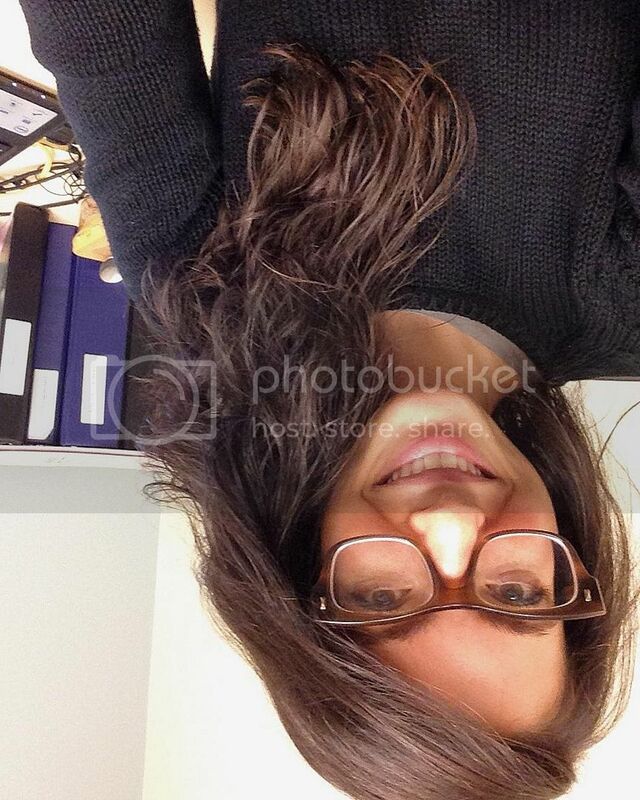 This time, we are fortunate to chat with the lovely Carly, from the NYC Bremont office! JW: Hello, Carly! 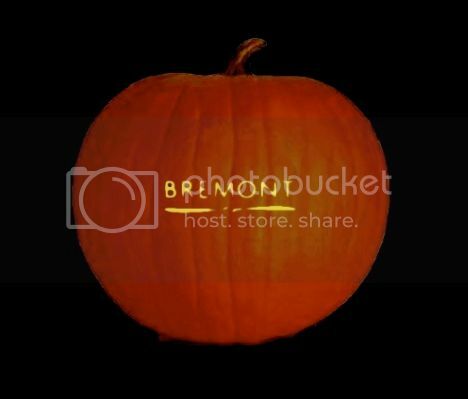 Thanks for doing this with us! Could you tell us a little bit about yourself? I like it, but don’t plan to order one. Not my style, passing on this one. Can’t wait for mine. Got the email last week. Only a few more weeks!